I have had the pleasure of training Brazilian Jiu Jitsu since I retired from playing competitive rugby. 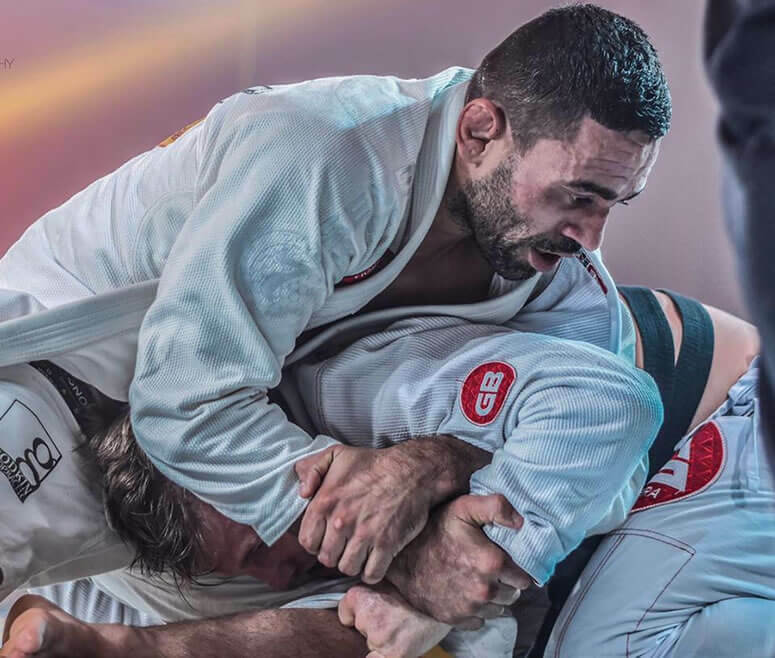 Over the past several years I have become not only very familiar with the various injures associated with “combat” sports, but also the best way to treat them to get the athlete back on the mats, the ring, or the cage. From white belts who may have overdone it for the first time to the professional fighter who is batting injury a month from competition, you owe it to yourself to see the professional who understands the importance of quick recovery. I have the experience, the knowledge the state of the art equipment and proven results with fighters who compete at the highest possible levels. If you’re wondering if I can help your injury, call me and we can discuss your individual situation and come up with the best plan to get you where you want to be, back training.